Our most popular generators for backup power provide award-winning reliability and performance. 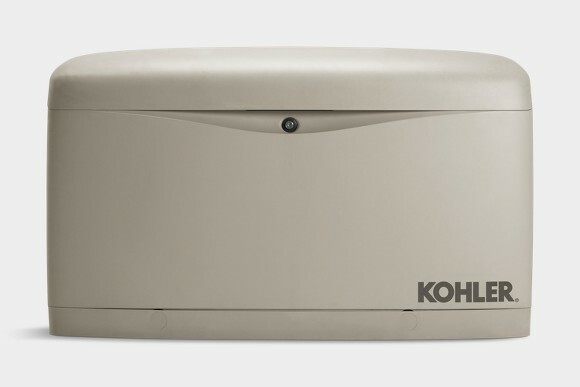 When you lose power during an outage or storm, a hard-working 14/20 kW KOHLER® generator keeps your appliances working, the heat or AC running and your security system on. Now also available in 3 phase.